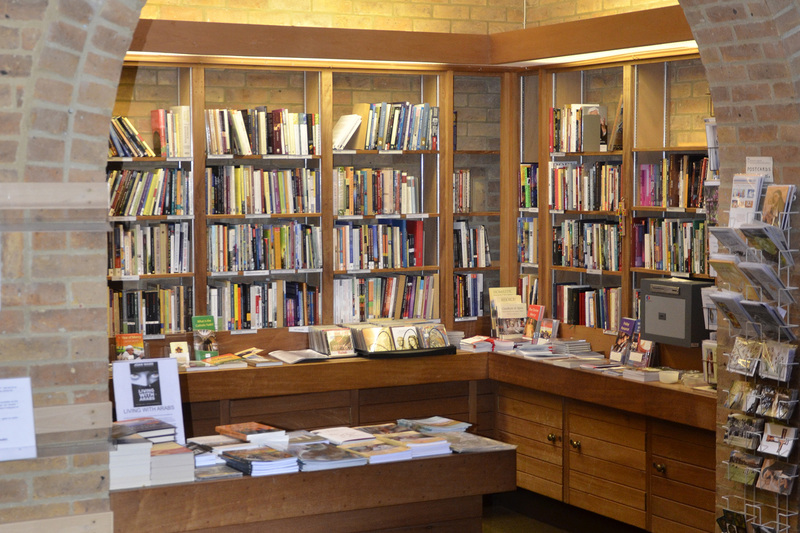 If you live locally, or visit Worth Abbey, you could take home books and gifts from our lovely shop, or even fresh meat from our farm. In the Church Narthex close to the main entrance, you will find a wide selection of books, icons, monastic gifts and CDs. Take time out when you visit the Church to browse our selection. Our working farm has a flock of over 200 sheep (look out for order forms in the Narthex and online when we have sustainably produced lamb available!) 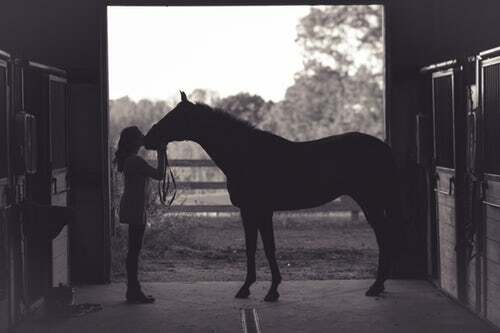 and facilities for over 30 horses and ponies. Come the winter, we supply logs to local customers. We’re excited that weaving of Worth Abbey Tweed will start in 2019, and we will have a range of garments for you to buy in the Shop. 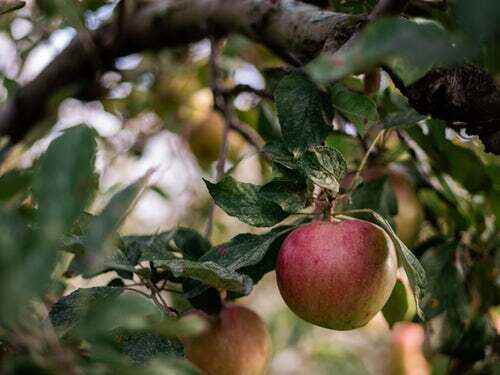 Following the success of this year’s apple harvest and juice production, we are planning to plant a commercial orchard on the estate in 2020. We will eventually also keep bees in the orchard, producing honey, candles and wax. Watch this space!